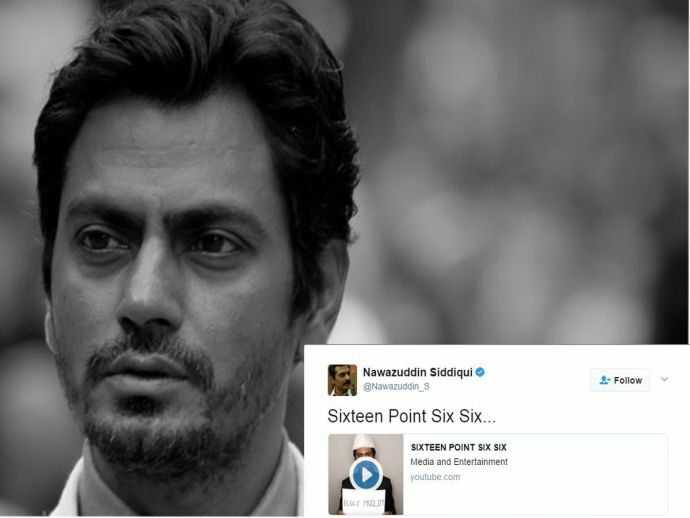 This meaningful short film of Nawazuddin Siddiqui went viral and within just a few hours it got millions of views. Well, it is rightly said that art has no language and an artist has no religion. 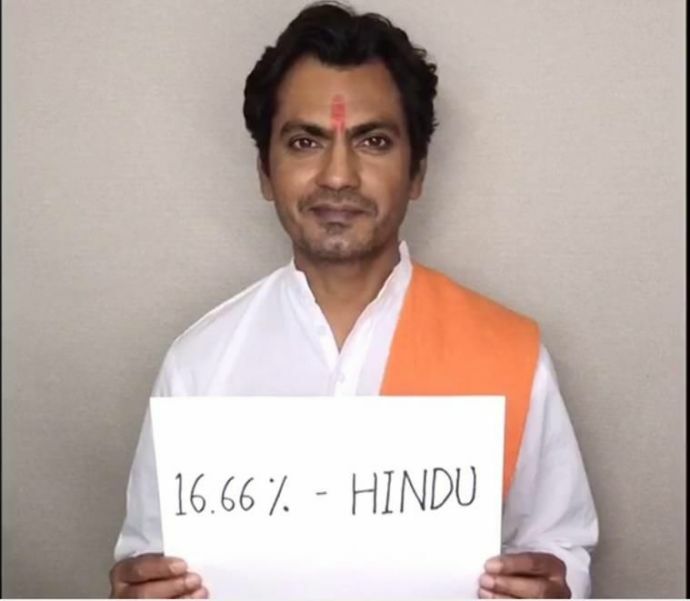 Bollywood’s talented actor Nawazuddin Siddiqui who made the whole nation fall for his acting skills recently gave us another reason to love him. 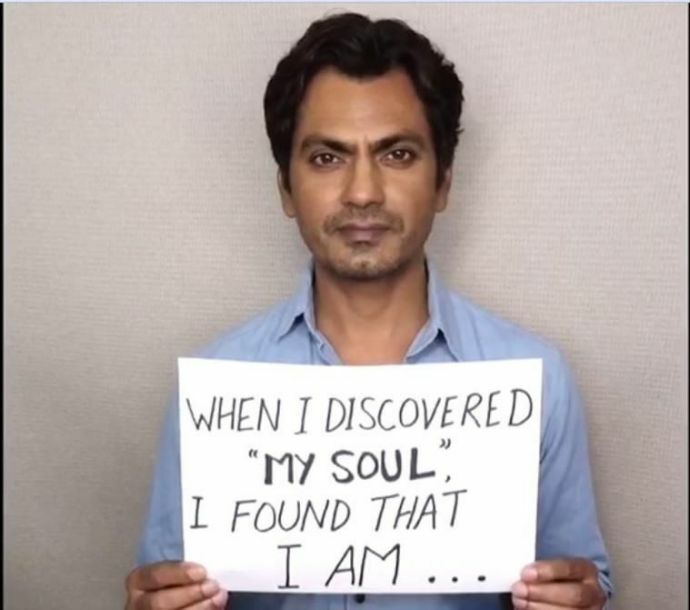 The Gangs of Wasseypur actor took to his twitter handle to post this inspirational video, to make his point about what it is like being an artist. Like Gurmehar Kaur’s video, he also used a series of placards in the short film directed by his brother Shamas Nawab Siddiqui. 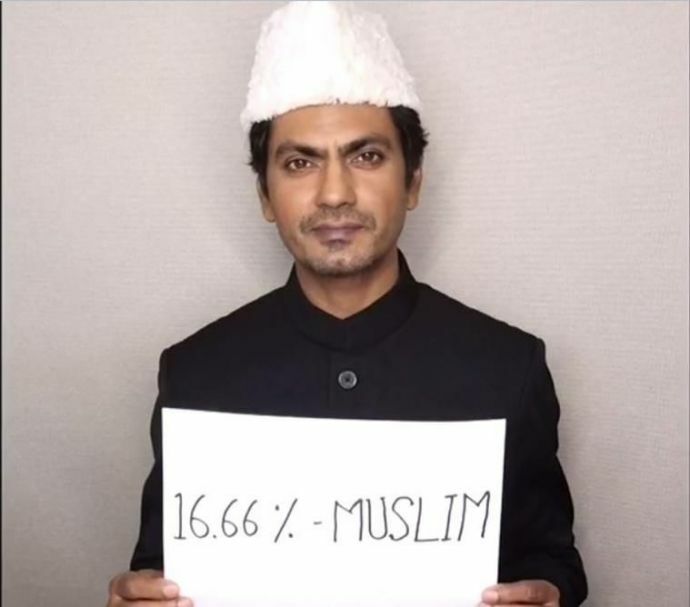 The actor announced through the placard that he got his DNA tested. 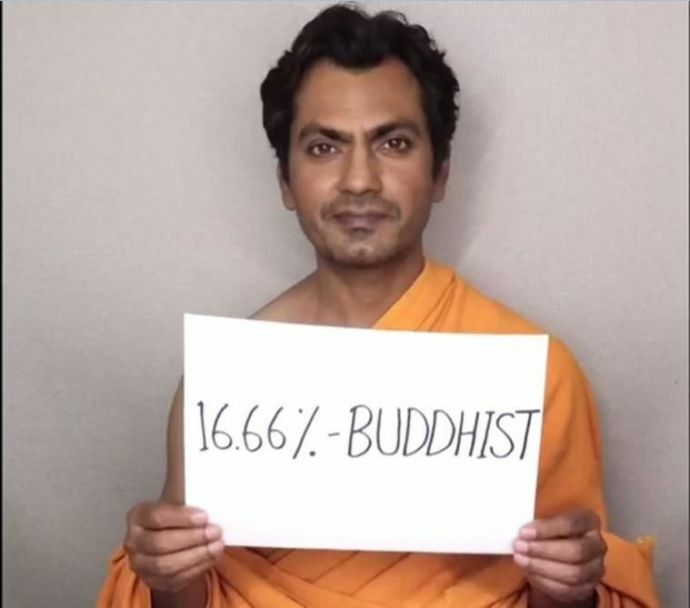 He goes on to state that he is 16.66% Hindu, 16.66% Muslim, 16.66% Sikh, 16.66% Buddhist and 16.66% all the other religions in the world. 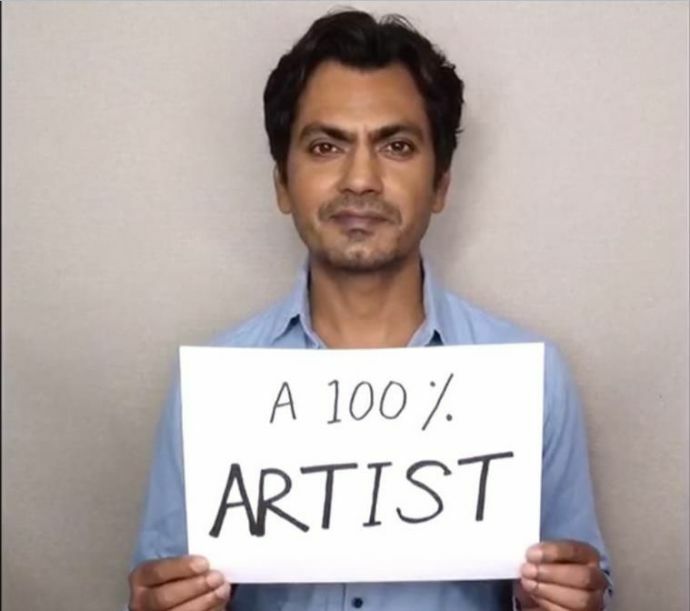 Finally, he held a placard saying I am a 100% artist. This video has come after the Sonu Nigam Azaan controversy. This video is a tight slap on peoples’ face who try to divide others in the name of religion.